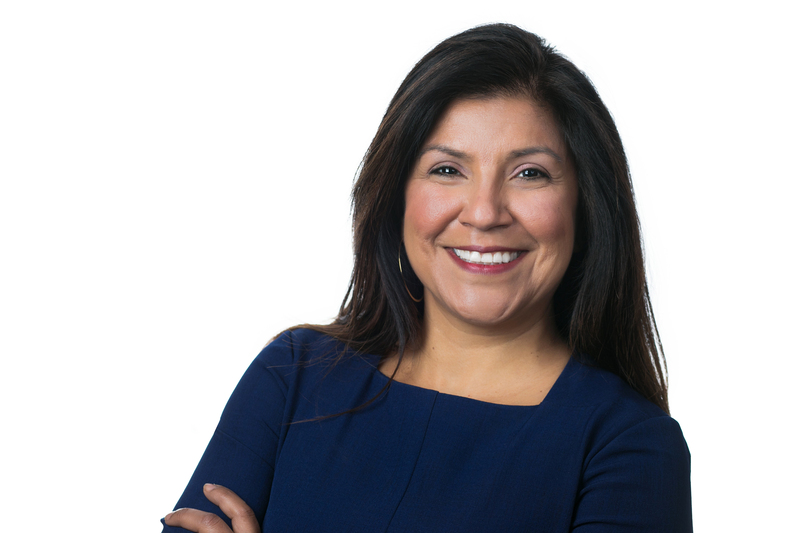 When I think of someone who exemplifies the Bellwether mission, Tina Fernandez is an obvious choice. She’s been part of the Bellwether family, in many different capacities, since our founding. September is Hispanic Heritage Month, so the interview below touches on education efforts specific to Latinx communities, as well as broader lessons from her current role. I’m so glad I haven’t let Tina lose touch after all these years. When we were college roommates, I had not yet landed on education as my likely career. When did you know that you’d pursue a career in education? Can you remember a concrete moment or experience that showed you your future path? I grew up in the wonderful Rio Grande Valley of Texas and attended a public school where over 90% of the student body was Latino/a. When I went away to college, I realized how inequitable our high school education had been; I was one of only a few Latino/a students on my campus. So I knew from early on that I wanted to work with low-income youth. At college, I quickly sought out opportunities to work with kids who had similar backgrounds to mine. I joined CityStep my freshman year, an organization whose mission is to promote creative self-expression and mutual understanding through dance. I served as the executive director my last two years in college. For four years at CityStep, I also spent a substantial amount of time teaching dance and self-expression in 4th and 5th grade public school classrooms. Through this, I really developed a passion for youth development. During my sophomore and junior year summers, I worked with an organization called Keylatch, a summer urban camp serving youth in Boston’s South End and Lower Roxbury. These experiences allowed me to develop relationships with the most wonderful, intelligent, and promise-filled kids and solidified my commitment to fighting for educational justice. By my senior year, I decided to apply to Teach For America, an organization which was only two years old at the time. And the rest, as they say, is history. I’ve taken a couple of detours in my career, but I’ve always stayed connected to education and children’s rights. This entry was posted in Equity, State Education Policy and tagged Achieve Atlanta, Amanda Fernandez, college access, college completion, college readiness, Hispanic Heritage Month, Latino/a, Latinos for Education (L4E), Latinx, Tina Fernandez on September 26, 2018 by Mary K. Wells.